Excellent planting. It's obvious that Blaylock knows how to create top quality courses. Interesting use of a large central lake. The combination of the soft firmness with fast green speeds makes for an enjoyable round. Over-reliance on peninsular greens. I counted 5 to 7 depending on definition. Bunkering on the back 9 felt unfinished; almost a rough-draft. Some of the design choices were overly punishing. Blaylock has provided another quality offering with Kobeoshi Royal; his excellent planting work is highlighted by the realism of the Boreal theme. Kobeoshi winds its way around a large central lake, clearly the main feature of this course, as it comes into play on a majority of the holes. 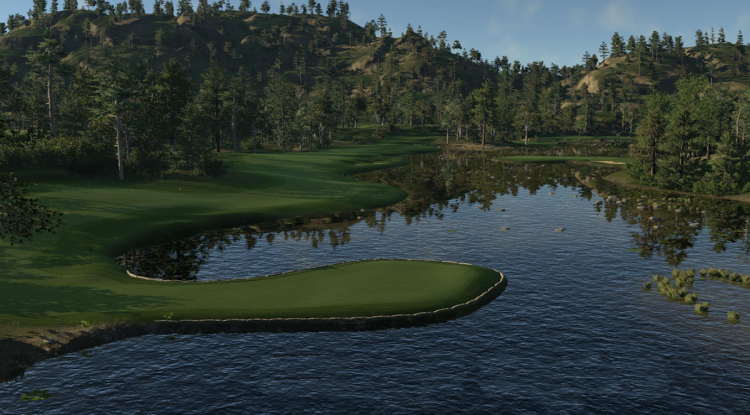 The softness of the greens allows for pin seeking, a welcome feature with so many greens completely surrounded by water. This reliance on one style of green complex is the major drawback to Kobeoshi. 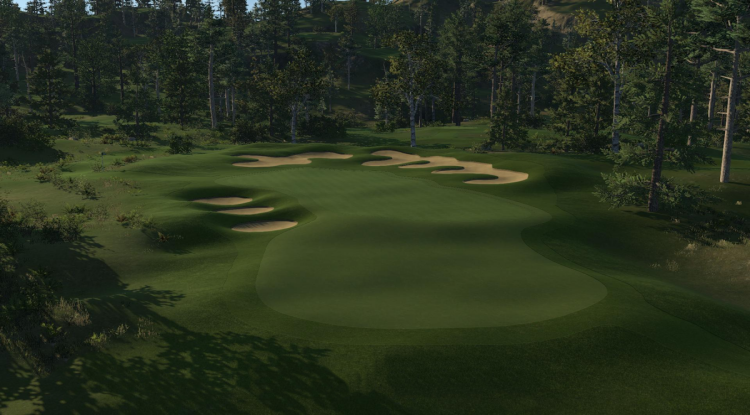 I would have liked to see a bit more variety and creativity, but Blaylock did manage to incorporate the central lake on a majority of the holes. 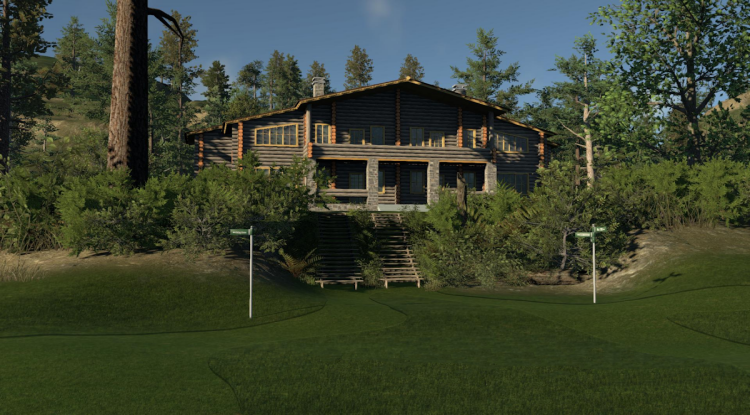 The back 9 seemed a bit unfinished with a few holes suffering some cosmetic problems (transitions between fairway and fringe). I would have liked to see a bit more detail put into the end of the round, but it in no way affected play. I'm sure we will see Kobeoshi Royal on the Web.com tour, and it is sure to provide a thrilling tournament. All in all, a fun and enjoyable round and recommended. Beautiful course some of the holes are simply just fun to look at. I honestly don't remember the difficulty rating but I'm glad I found this course. I loved the layout and it felt 'different'. I'm not sure how to explain that but the experience was very enjoyable.